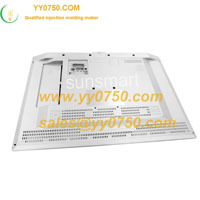 Packaging Details: standard exported packaging:Wooden case /plywood case for injection molding. Material------For cavity and core steel: NAK80, 738H; For product: PC or customized. Application -------For auto car spare parts.